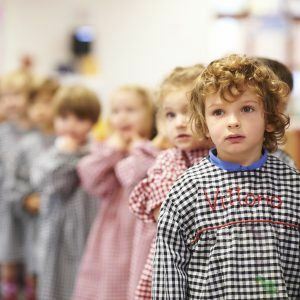 Reception children follow the Early Years Foundation Stage Practice Guidance in Mathematics. Numbers: children learn to count reliably with numbers from 1 to 20 and beyond if appropriate. They learn what the symbol of each number represents and place them in order. They work on the concept of one more or one less than a given number. Using quantities and objects, they add and subtract two single-digit numbers and count on or back to find the answer. They solve problems, including doubling, halving and sharing. In the Summer term we start to follow the Key Stage 1 National Curriculum doing whole class differentiated lessons. 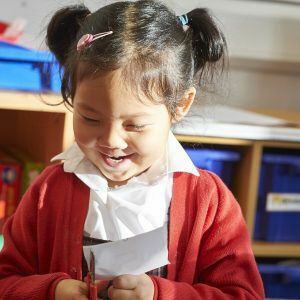 Click here for more information on EYFS mathematics. 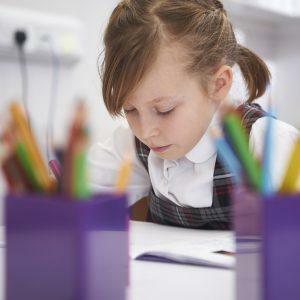 Throughout the whole curriculum opportunities exist to extend and promote mathematics. Teachers seek to take advantage of all opportunities to ensure planning of mathematics is cross-curricular whenever possible. Concepts are taught using a carousel of activities that cater for a variety of learning styles. ICT is also widely used to reinforce mathematical learning. In year 1 each class teacher is responsible for the mathematics in their class. From year 2 mathematics is streamed and the children are grouped into three ability classes. Click here for Year 1 Maths Scope & Sequence. Click here for Year 2 Maths Scope & Sequence.